3. 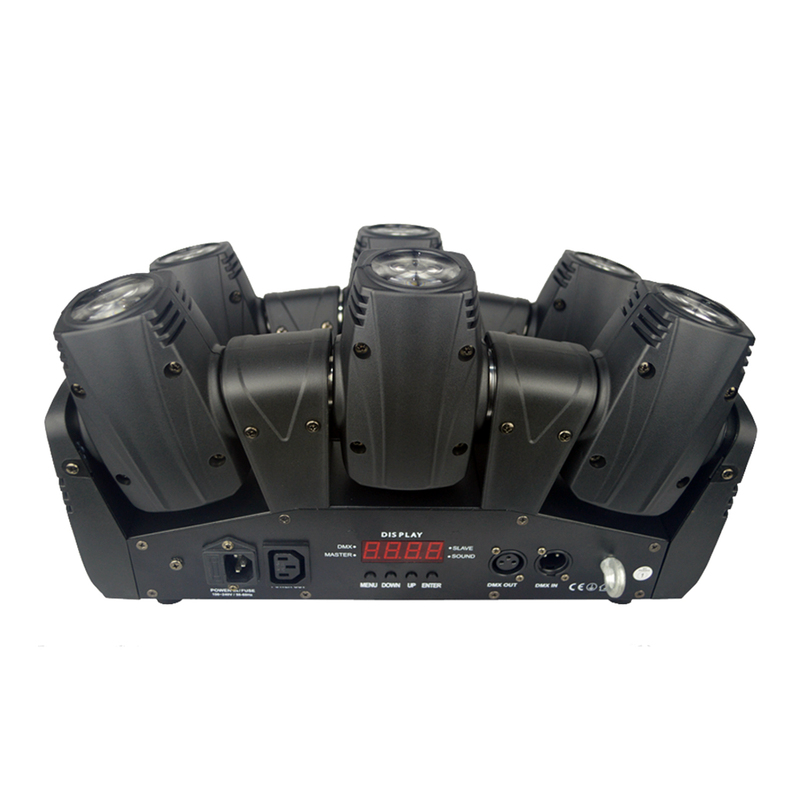 It’s suitable for disco, club, bar, party and DJ moving show. 5. Four operation Mode: Sound test, Show mode, DMX and Master/slave mode. 6. Built-in master-slave, sound control and show mode. 7. LED digital display, easy to control.